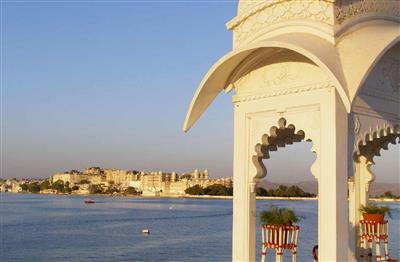 Discover the Jewels of India during this 9 days tour. You'll get the opportunity to cover the popular destinations of Delhi, Agra, Ranthambore, Jaipur, Udaipur, Mount Abu, Ahmedabad and Mumbai. It will a complete joyous visit within a combination of heritage attractions, wildlife safari, cultural aspects and the related things. 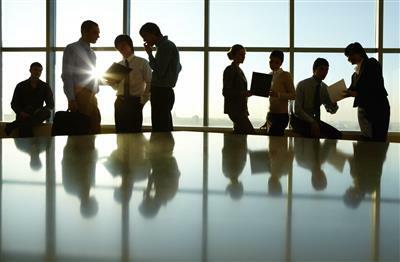 Cover this attractive visit within a company of your family or friends. Delhi the capital city full of Historic and cultural attractions with the presidential residence and monuments same as Jaipur the Pink city of India have large forts and palaces which attracts the tourists from around the world. Jaisalmer the famous Desert destination of Rajasthan famous for the Sam sand dunes and Camel Safari. Desert festival is the major attraction of the place in the month of February held in Sam Sand Dunes. 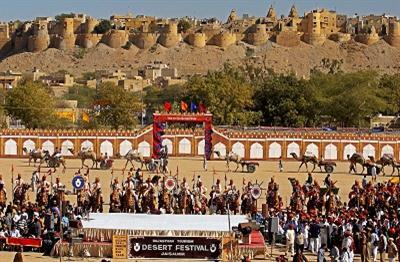 The festival depicts the rich heritage and culture of Rajasthan.